Which Prop is suitable for my hacker engine? Can I use 5 instead of 6S LiPo? What thrust do I have? These are the questions from the practice! 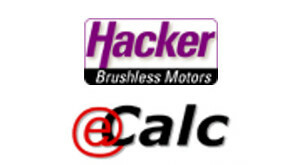 Our brand new hacker eCalc setup calculator can help.